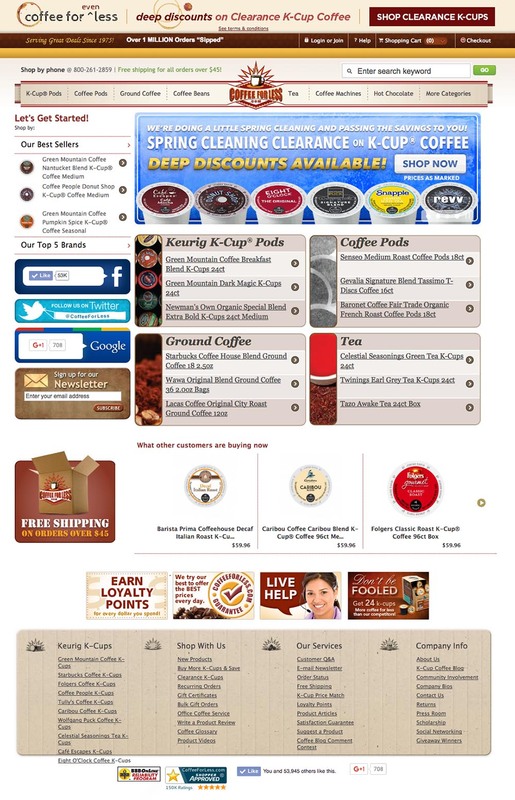 We Love This Wholesale Online Coffee Shop! It’s family owned and operated in Philadelphia, Pennsylvania, USA. The company was founded over 25 years ago, so their reputation for customer service and quality is well-established. Price Match Guarantee ensures you always get the best rate. They have Organic coffee, which we love! Shipping is fast and free over $45. We have ordered the Green Mountain Fair Trade Organic Sumatran K-Cups from CoffeeForLess.com and are very impressed. The coffee is delicious, the price was very competitive, and shipping was quick. Give this company a shot! 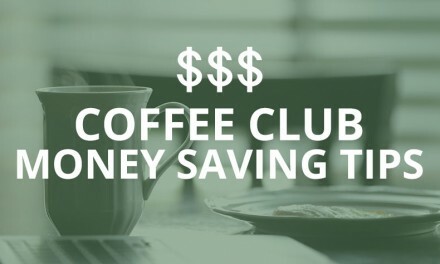 Check out their website CoffeeForLess.com to see how you can start saving money on your office and personal caffeine needs! We do receive a small commission off orders on our sponsors’ websites when you click through our link. 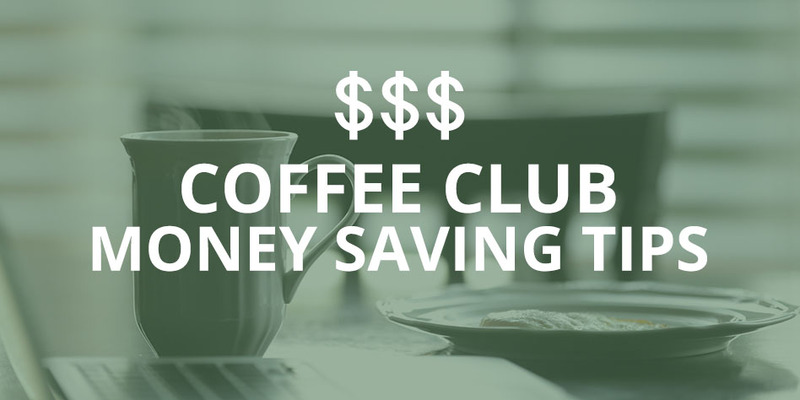 We believe they offer a product and service worth promoting on 5 O’Clock Coffee Club. I love that site!! I’ve purchased from them a few times. That’s my go-to place for organic K-Pods. Cheaper than Costco in my experience!